New Jersey native RUSS WILLIAMSON moved to Chicago in 2005 to pursue a career in comedy. During that time he’s played Chicago's biggest rooms and has worked with comedy's biggest names. 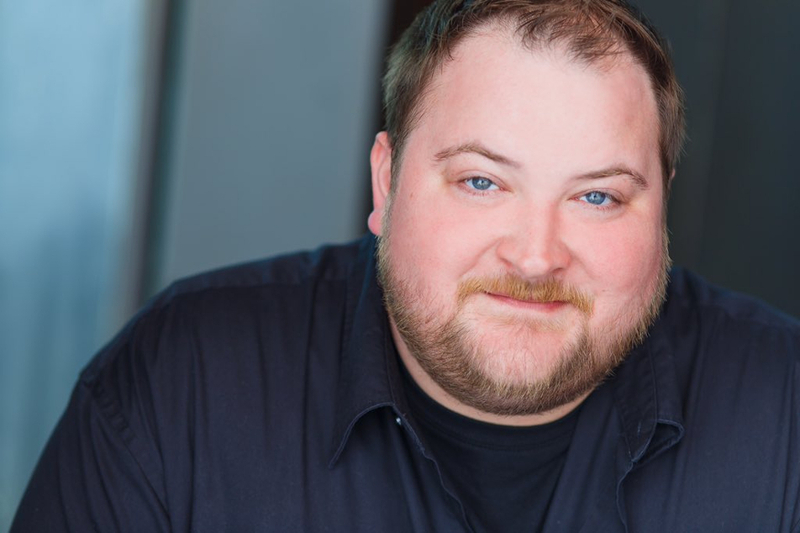 You may have seen him on the NBC show Chicago Fire or the USA network show Sirens. RUSS was just named Best of the MidWest at Gilda's LaughFest. RUSS WILLIAMSON is well on his way to becoming a household name, and once you see him perform you'll know why.